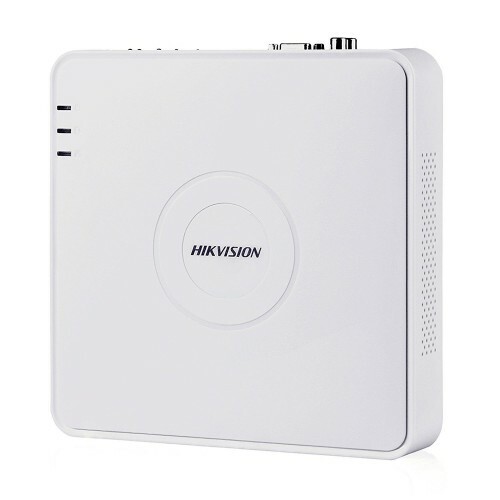 HikVision DS-7116HGHI-F1 16 Channel DVR H.264 & Dual-stream video compression. Support both HD-TVI /analog and AHD cameras with adaptive access. Full channel@720P resolution non real-time recording. HDMI and VGA output at up to 1920×1080P resolution. Long transmission distance over coax cable.